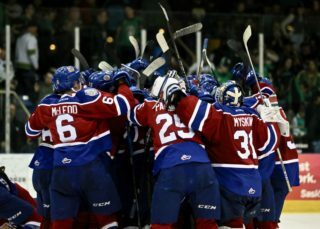 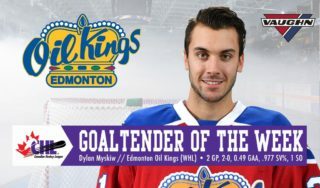 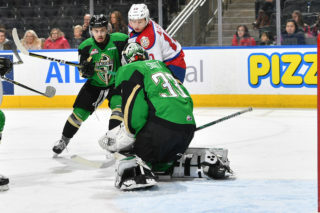 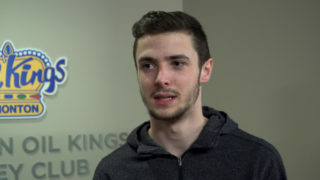 Four Edmonton Oil Kings are listed among 110 players from the Canadian Hockey League featured on the NHL Central Scouting’s October ‘Players to Watch’ list for the 2019 NHL Draft which takes place June 21-22 in Vancouver, BC. 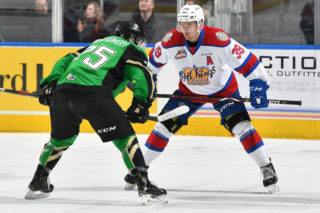 Oil Kings defenceman Matthew Robertson is listed as one of 12 skaters who received an ‘A rating’, indicating a first round candidate. 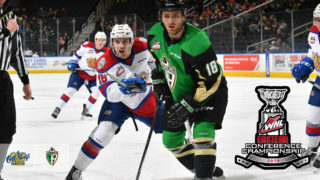 Jacson Alexander, Vladimir Alistrov and David Kope are also featured among the CHL players listed.